Todays Spotlight Team is the John Truhan 2021 New Jersey Belles. They are a collection of underrated players who are starting to make there mark. Many of these players not only had breakout seasons, but in some cases have double their high school stats from a season ago. 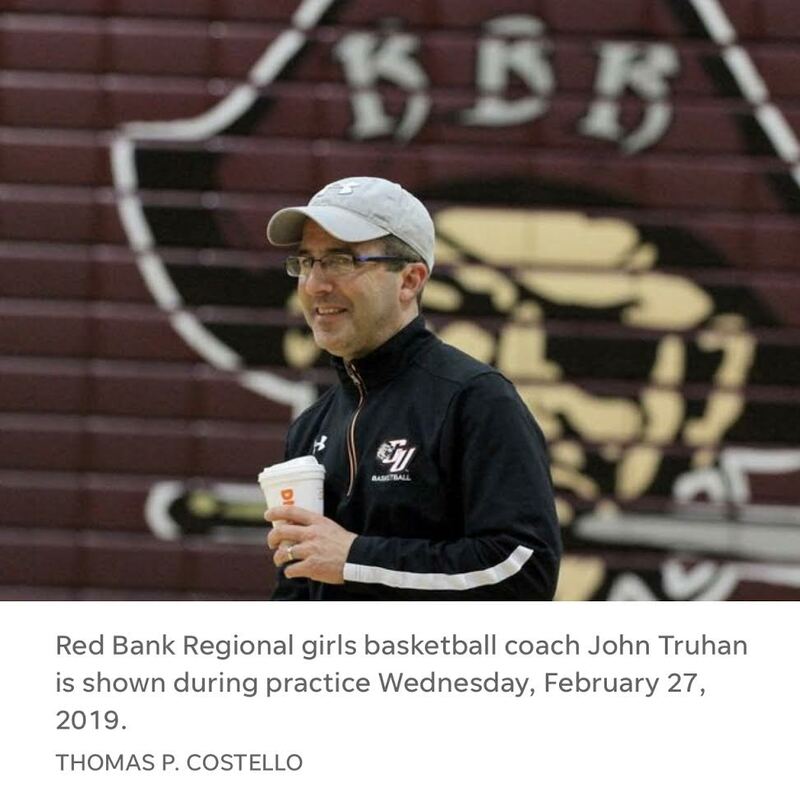 This year’s Truhan team is expected to play a challenging spring and summer schedule. This is a team that could produce some real gems at the next level. The word to describe this team would be potential. The team is loaded with players with big upsides, more that reason coaches would be wise to check in on them this summer. 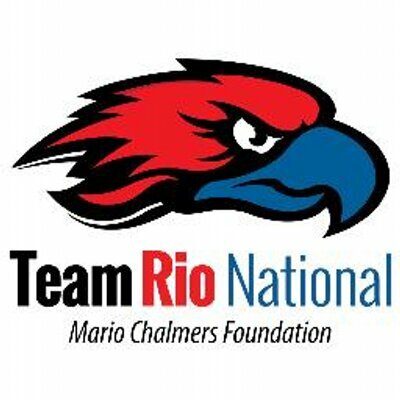 “The team consists of high motor kids that will compete until the final buzzer. They will push each other in order to achieve a common goal and allow themselves to be coached hard. They pay attention to detail , listen to each other, and make every drill at practice an absolute war. They ALL can shoot from three, find an open teammate and play at a high intense pace. Speed and shooting range are their strongest qualities”. He is one of the best coaches in all of New Jersey. He has turned around so many different programs it would take forever to list. This year he did it again by not only winning 20 games at RBR. But pulled off one of the biggest upsets in recent years. When his team defeated RBC in the Shore Conference Tournament. Then also took defending SCT champ Manasquan to the wire, before losing in Over time in the quarter finals. JT as he is known has is in the high school Hall of Fame . His teams have won the SCT and played in the TOC. He teams are known for playing unselfish and smart basketball combined with a real mental toughness. He teams are some of the most prepared player in the state. This summer Truhan is expected to try and get his Belles a next level of exposure and development. Based on his track record of developing teams and players, that should not be much of a problem. JORDYN KEATING – 5’7″- Wing- Donovan Catholic. Keating had a break out high school season this year. She double her stats in every category. She averaged 10.9 points a game after averaging only 1.0 as a freshman. She has excellent shooting range from behind the arc. Last season she made 40 three’s after only making 5 as freshman. She clearly was one of the most improved players in Ocean County. Her 25 point and 6 rebound game against Wildwood in the state tournament was more proof of what she is capable of becoming. Coach Truhan calls her “a communicator and the maestro on the defensive end of the floor“. She feeds off her athletic body and quick bounce off the floor. She has improving ball handling skills. She reads defensives well and uses this skill to get to the rim in order to finish a layup from a feed off the break or a backdoor pass. 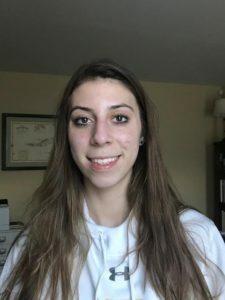 RACHEL CAPUA – Jackson Memorial -5’5″– Wing- She is a former 1st Team All Freshman Team member. She averaged 11 points a game and 6 rebounds a game. She plays bigger than her size. The athletic sophomore, has had over 8 20 points scoring games in the past 2 years. She is excellent at using her body and getting to the foul line. She shot over 10 free throws in games this pass season on multiple occasions . Her accuracy from the 3 point line has allowed her to put the ball on the floor and drive by defenses that are slow to rotate to her. Her Underrated strength gives her a “pinball” mentality anywhere on the court. Her quickness gives her a defensive presence for deflections and rebounds. She has a big upside and this summer she may explode this summer on the AAU circuit. JESSICA THESING- Colts Neck- 5’5″ – Guard- She just finished a successful sophomore season with Colts Neck who advanced to the state sectional final. 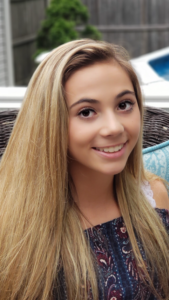 She played a big role in the run which saw Colts Neck finish in the Shore Top 10. She averaged 6 points, three assists and 3 steals a game. She had 10 points against Top 20 RFH last season. She has a big motor and plays with real energy. Her quickness allows her to defend athletic guards and get out in transition and make plays. She has excellent vision and is physically tough. She runs down 50/50 balls and is willing to compete. Thesing is a talented player who may surprise everyone this summer. She has quickness, next level speed, a nice handle and can make shots. GRACE MEEHAN -Middletown South– Strong player with great hands. Once the ball is in her hands it is almost impossible to pry it away from her…however these same hands allow her to have a feathery touch from 25ft. Her range gives her the green light to showcase this gift. Strong enough to post up and finish but will also drop a dime for a backdoor finish or throw a missile to an open shooter off of a drift beyond the three point line. We have not seen all of her potential yet coming off of an injury last season, high ceiling player. She will be looking to have a break out summer. 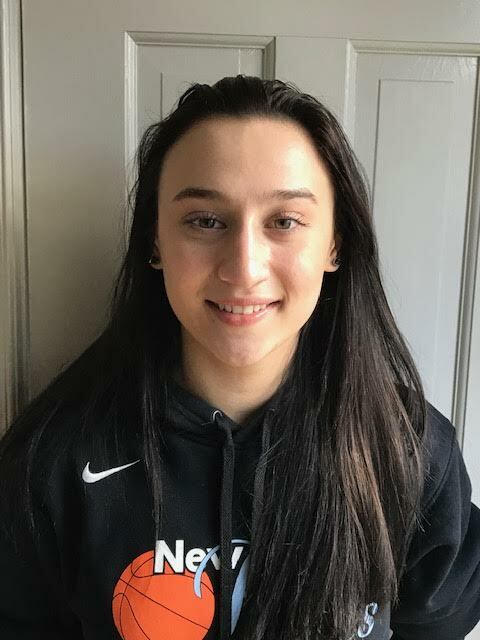 SOPHIA MEMON- Middletown North- 6’0″- Forward– She is rapidly becoming one of the best stories in the Shore Conference. Memon was on the Hoop Group Most Improved Team this season. She was one the reasons Middletown North was one of the surprise teams in the shore. 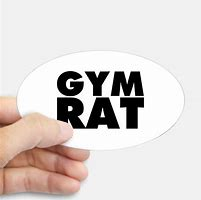 She is a real gym rat, who in just a year has elevated just about every area of her game. She trains against elite competition and it may be the biggest reason for her jump. She has developed a quick step to the rim off the bounce. She has the ability to knock down the 18 foot jumper. She runs the floor for easy baskets. She has sneaky size at 6ft and length that allows her to be that rare female shot blocker. She is one of the best post defenders in the 2021 class. She is a true effort player in that she will get tips around the rim to keep balls alive. She plays with real energy and is a 2nd effort player. There really is only one question regarding Memon and that is what is a final level of play…. because of the rapid improvement it is hard to say what her ceiling will be…right now I know this…MUST WATCH PLAYER. MIKAELA DRENNAN – SJV- 5’4″ – Mikaela can shoot from ANYWHERE, her feet allow her to be shot-ready at all times. 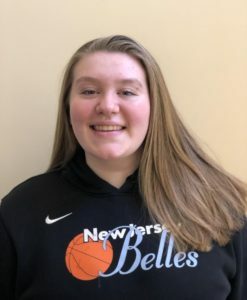 She is vocal on both ends of the floor and can play a combo guard which gives us the option of having her run the point or set her up anywhere outside the arc. She has displayed a real ability to get out in the open floor for shots. She can defend bigger than her size. 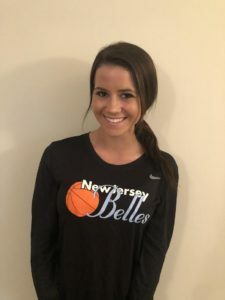 She is a junkyard dog type player, who spend the last 2 years playing against and with the best competition in the state of New Jersey, while at SJV. She will be looking to make her mark this summer in preparation of playing at SJV next year. HAVEN DORA- Trinity Hall- 5’3″– She has a excellent basketball IQ and calm demeanor that reassures everyone that she is running the show when she is at the point. She has a poker face that allows her to be in the moment rather than swept up in the moment. Haven was 2nd Team ALL FRESHMAN. Her quickness and speed are off the charts. It allows her to become a nightmare on the ball defensively. She creates havoc in the lane and has shown the ability to knock down jumpers. She is a nightmare in transition as she puts major pressure on the defensives. This year for Trinity Hall, Dora Haven stat line was insane. She averaged, 7.2 points, 4 assists and a insane 5 steals a game. Haven is on track to have a excellent spring and summer. 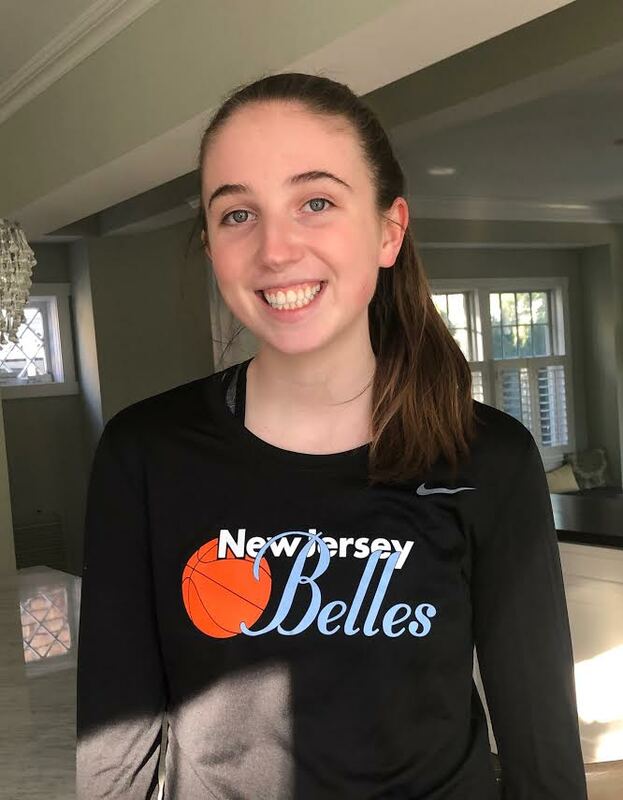 EMMA BRADLEY -Trinity Hall- 6’1″ Forward- Her upside is real for coaches looking for length, quickness and rebounding timing. She is an excellent rebounder and understand how to defend without fouling. 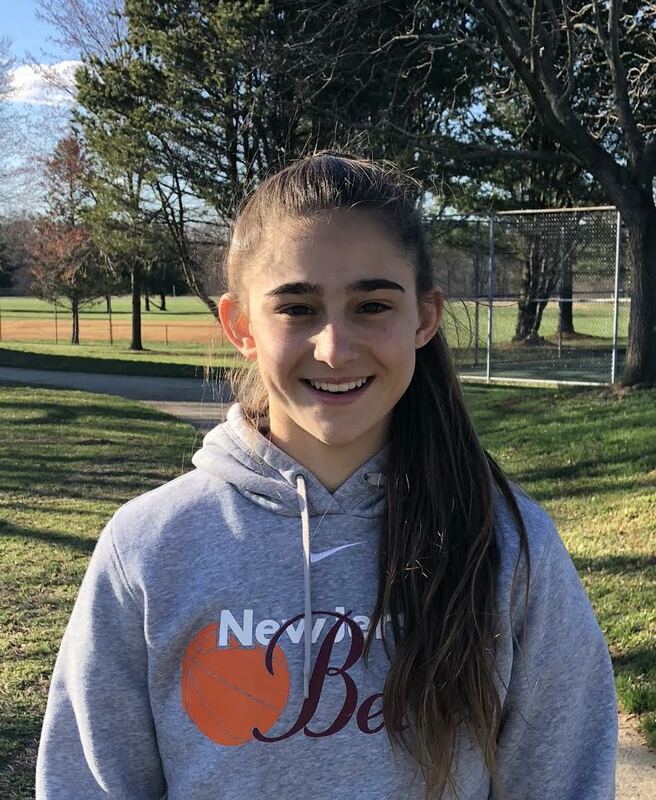 Last season she had 13 rebounds in a show stopping performance against Middletown North and followed that up with 14 rebounding game against Howell in the Shore Conference Tournament. She has showed flashes on offense and the ability to score will improve because of her work ethic. She runs the floor and has an aggressive attitude below the foul line. This is a player that is worth watching because of the natural athletic ability and clear desire to get better. SLEEPER ALERT. SIANNA BRADLEY -SJV-5’9″- Forward- Her big wing spans allows her to be a effective on the defensive end and provide an easy route to the rim when closely guarded. What makes her special is that she can play multiple positions on defense and offense. Bradley is one of the few players on the roster who has seen and played against elite competition, playing for SJV. She will not be intimated when the Belles take on the best competition. She has shown the ability to knock down the three and is a very reliable passer. She is willing to do the little things. She is no questioned underrated.